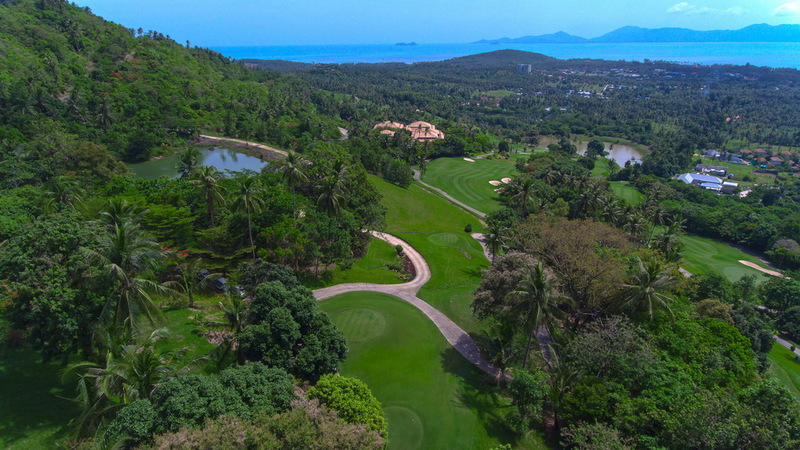 DISCOUNTED GOLF PACKAGES & GREEN FEES FOR SANTIBURI AND ROYAL SAMUI GOLF COURSE. 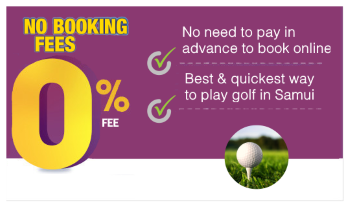 Please complete our inquiry form with your specific golf package requirements and we will reply to your request within 24 hours. Several days before your playing date one of our team members will contact your accomodation. Your tee time reservation will be cancelled if we are unable to locate you. To request a quote without completing this form, please send us an e-mail requestiing your personalised requirements to info@samuigolf.com or contact us directly on +66 (0) 89 874 2735. Help us to make your holiday complete by providing any additional information regarding special needs,areas of interest or please use the area below to describe which tour you would like us to confirm for you.